Using coupons on a regular basis will save you hundreds of dollars each year! Don't forget to also visit our Facebook Fan page to get access to the latest deals and coupons. • Save 100% when you buy ONE (1) 5.3oz. single serve cup of Dannon Oikos® Greek Yogurt. Check back every Friday for a new Freebie! Expires 4/20/2014. Save 100%. 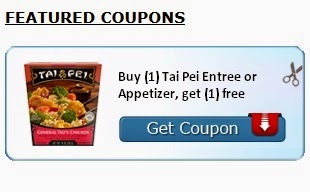 Have you checked out our Coupon Database yet?